This page shows examples of an email account setup from Control Panel though to sending and receiving in Microsoft Outlook Live Mail. Each picture has a flow behind it, so choose what you most want to learn and click the picture. 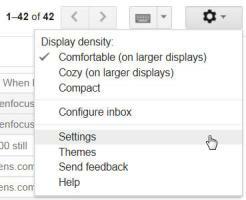 Click the picture to see how a working gmail email account is configured.